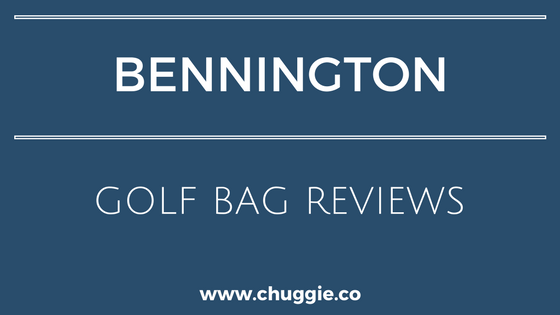 Welcome to Chuggie’s Best Bennington Golf Bags Reviews. 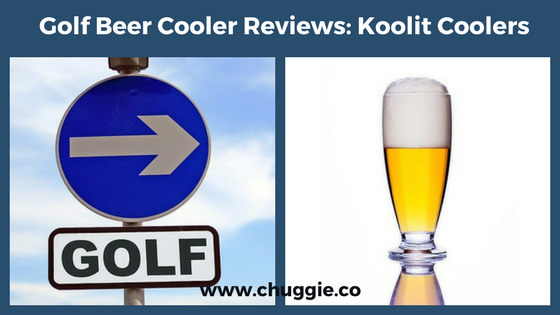 About time we reviewed one of the best golf bag brands in the industry, isn’t it? Bennington is a quality company offering a variety of golf cart bags, including waterproof golf bags and ladies golf bags. 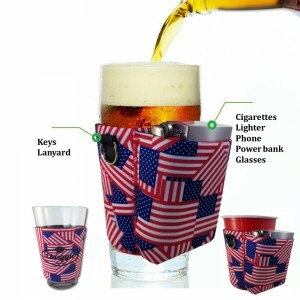 They’re popular for gifts, as most of them feature a removable flap for custom embroidery. If the threat of rain doesn’t stop you from golfing, we know you’re a true die-hard golfer. 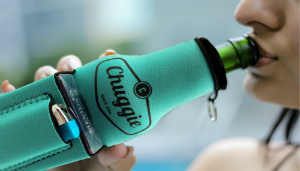 If this is the case, Bennington’s Quiet Organizer 14 Dry Bag is a fantastic waterproof golf bag. 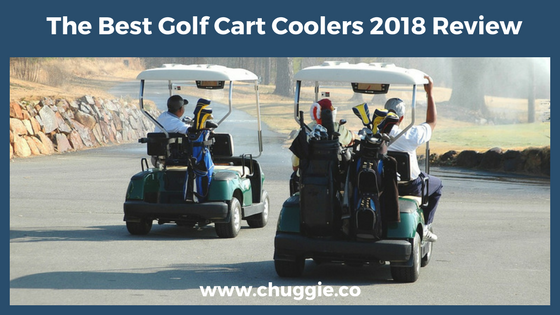 In addition to the 14-way weatherproof system, there are a myriad of other things that made this one of the best Bennington Golf Cart Bags. 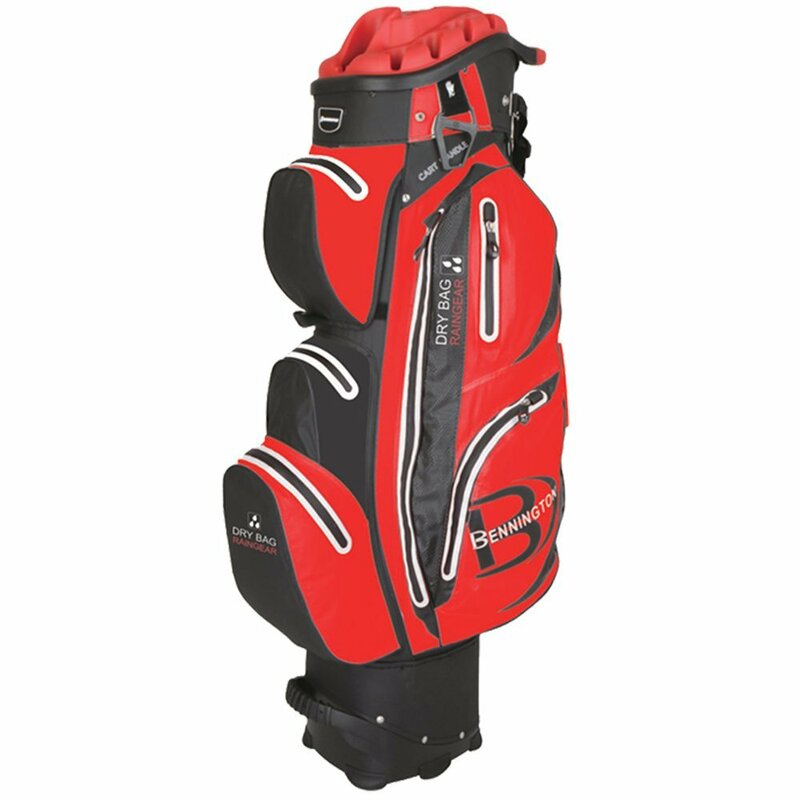 The Bennington Quiet Organizer 14 Dry Cart bag is available in Red, White, Royal Blue, Lime, Neon, and Black. One special consideration is that this Bennington Golf Bag solely accommodates standard clubs. Despite this single limiting factor, the benefits of this waterproof golf bag are outstanding for a few reasons. First, the slots are quality and will truly prevent your clubs from banging around in the golf bag. 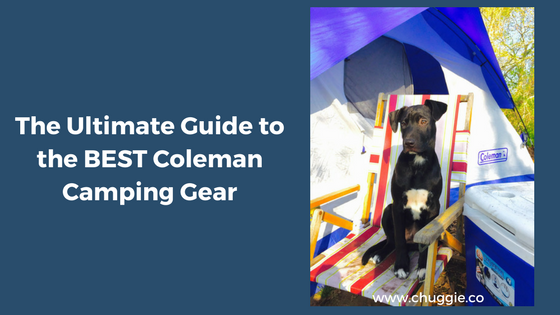 Additionally, it’s hard to beat a weatherproof zipper and high density weatherproof nylon twill. 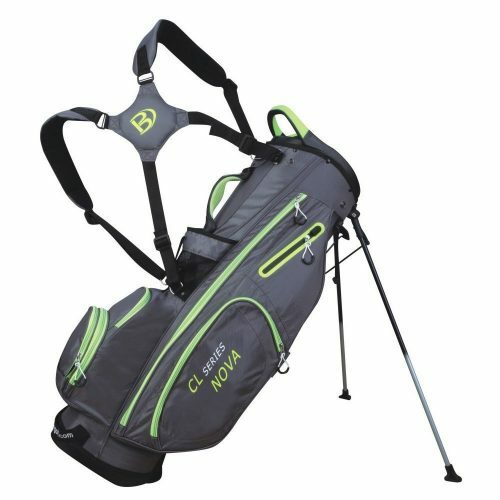 Whether you’re sick of your own clubs rattling around noisily in the cart or you want to give a meaningful gift, it’s hard to go wrong with the high quality Bennington Quiet Organizer 14 Dry Cart Bag. Good ladies golf bags with full length dividers can be tough to find, especially if you want a high quality ladies bag without shelling out a small fortune. Not only is there a good selection of colors, but the bags won’t break the bank. 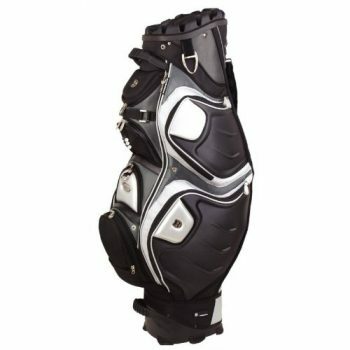 That being said, they aren’t as rough-and-tough as the aforementioned Bennington 14-Way Dry Cart Bag. To give you a better picture of the Miss Bennington Cart Bag, here’s a condensed version if its features. The features we love the most, of course. The Miss Bennington Cart Bag is available in Gray, Coral, Indigo, and Champagne. This is one of those Bennington Golf Bags that’s a great fit for many women. These Miss Bennington Golf Bags have plenty of pockets for storage, a removable flap for personalizing, and they aren’t very expensive. Lots of wins right there! 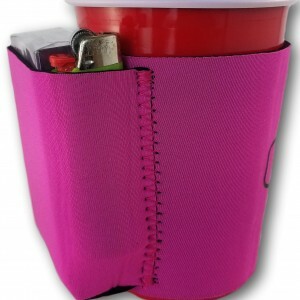 The polyester is durable, as are the zippers and pocket covers. Upvote! Unlike the first two Bennington Golf Bags, this is a golf stand bag. 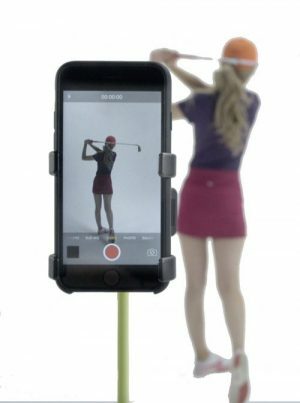 Bennington’s Nova Golf Bag Stand features a 4-way top with integrated handles. Again, like the Miss Bennington Cart Bag, all of the pockets are easily accessible and located on the front of the bag. Below we’ll share a few highlights. The price of this Bennington Golf Stand Bag certainly is appealing. 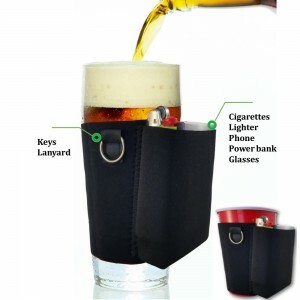 However, it isn’t as hearty as Benningtion 14 Way Organizer Dry Cart Bag. Additionally, we can’t vouch for this particular bag (although we test as many products as possible). And there are slim to none reviews to back up the quality of this bag. 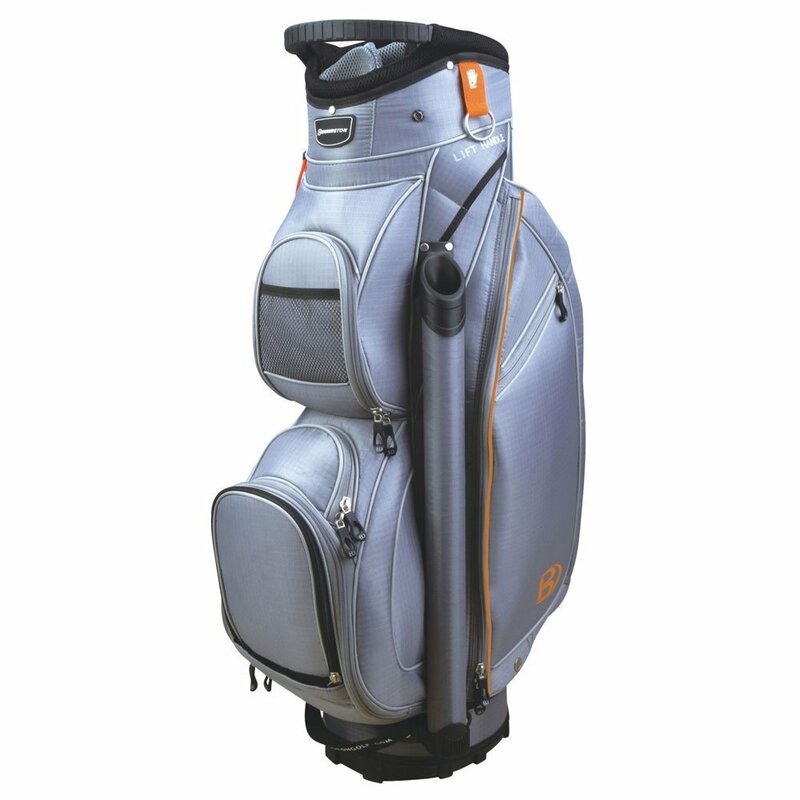 Therefore, we invite you to visit our Reviews of the Best Golf Stand Bags to find something a bit sturdier. Save time and energy spent organizing by using the Bennington 12 Golf Cart Bag. With the Bennington Quiet Organizer 12 Golf Cart Bag, you won’t hear any rattling of clubs. The organization will blow you away, just like the Bennington Quiet Organizer 14 Cart Bag. None of that annoying tangling. And that is why full-length golf slots are so wonderful. Below are a few highlights, but the videos do a much better job. So we’ll leave let them do their jobs! Although there are definitely more Bennington Golf Bags to review, these 4 are some of the best. As you shop around for a new golf bag, make sure to check out other reviews of discounted golf bags. 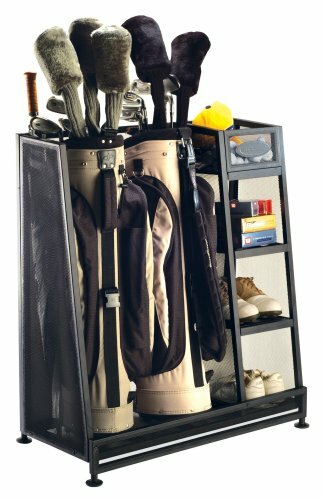 Keep your equipment organized when you’re not playing with the Affordable Suncast Golf Organizer. As always, thanks for visiting. Happy trails!